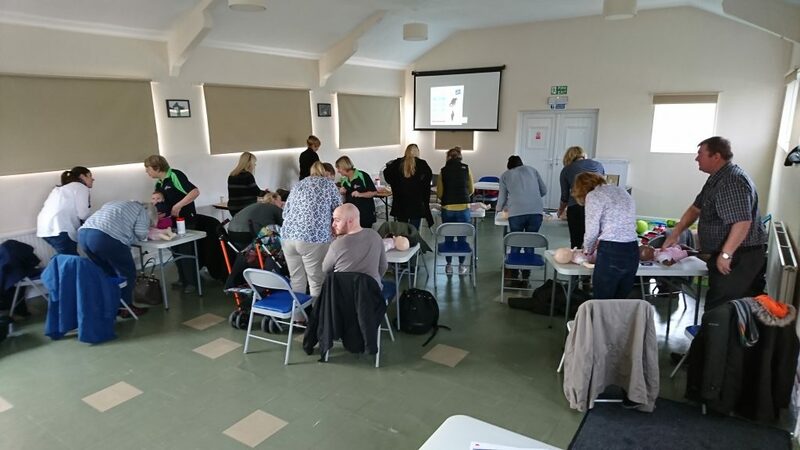 Stutton Village Hall is a local facility provided for the benefit of the whole community. 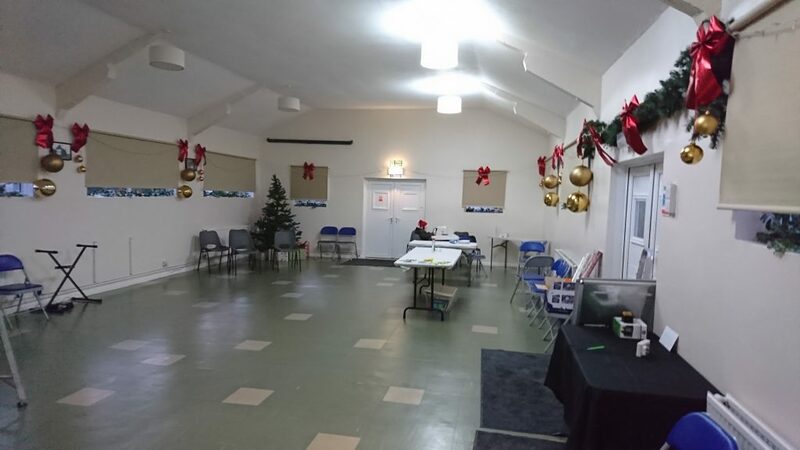 The hall is managed by the Stutton Village Hall Management Committee. 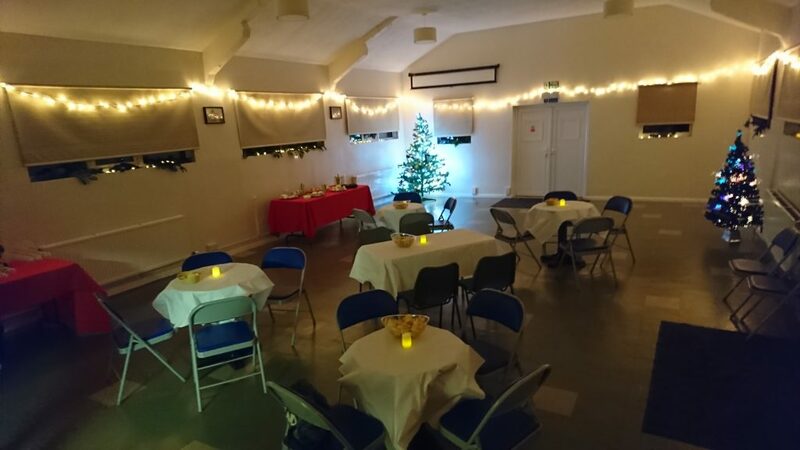 The hall is available to hire for community events and private functions as well as clubs, meetings and training sessions. The facilities consist of the main hall, a smaller meeting room, a well-equipped kitchen and toilets. The grounds are mostly grass and can also be included in the hire. 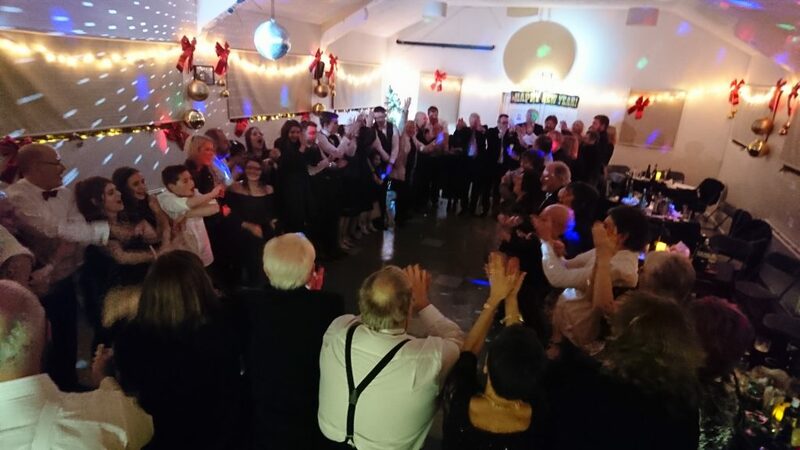 Recent events have included a Remembrance Celebration, Children’s Christmas Event and a New Year’s Eve party. Regular hirers include a Bridge Club, Chat & Crafts, Ladies Choir and a Book Club. The venue also hosts Dog Training classes and Mindfulness sessions. 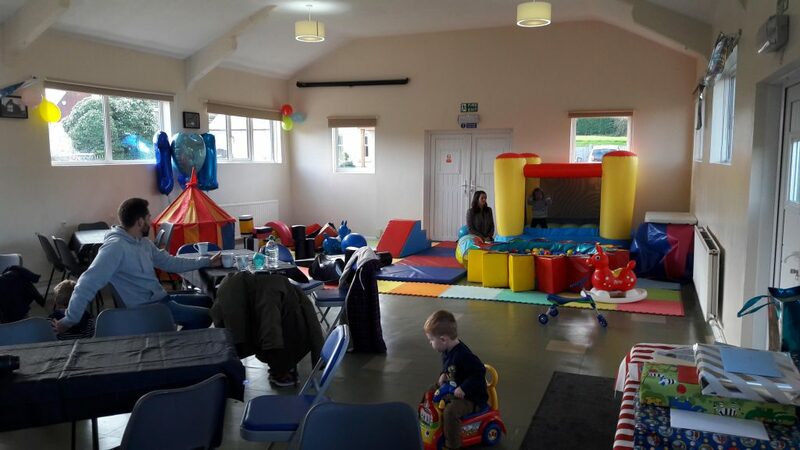 To hire the Village Hall or make an enquiry please email – stuttonvillagehall@gmail.com.